Dallas Design was a small, multi-disciplinary graphic design company, based in central London. It was founded by Peter Dallas, an advertising man with big ideas and high creative standards. 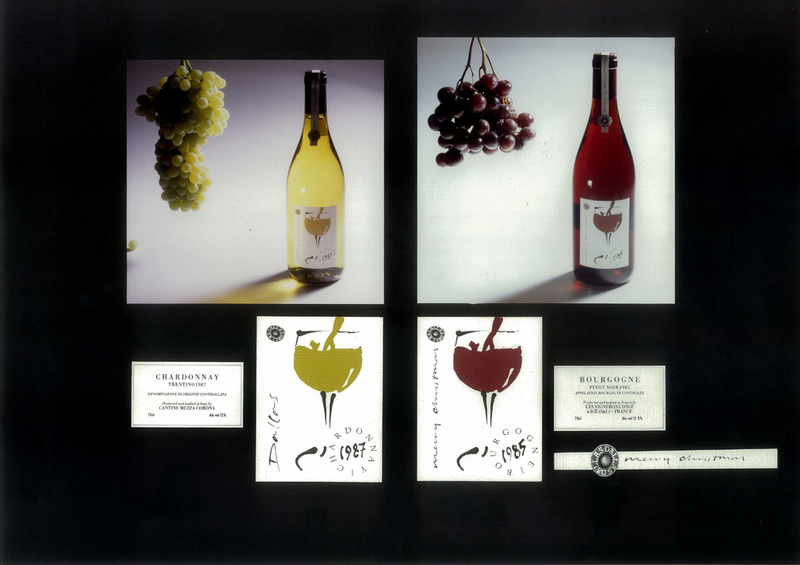 These wine labels were designed to be part of a suite of corporate communications, primarily aimed at new business clients.